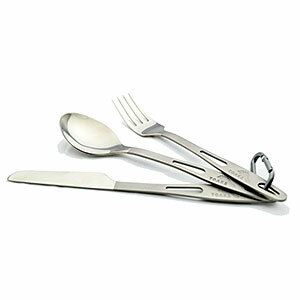 Great for eating out of tall food bags and stirring food over a hot flame. 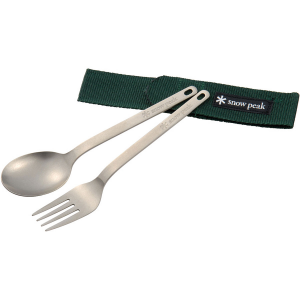 I started out with plastic sporks, and broke them in the cold. 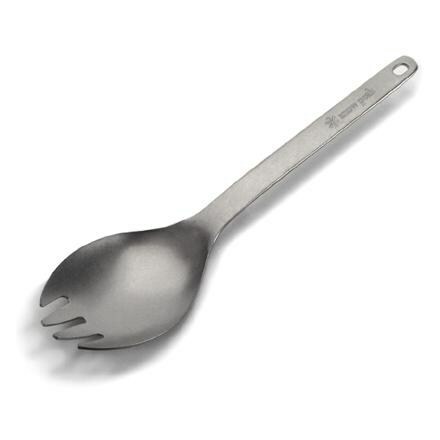 Then I got a titanium spork, but never used the fork end after years of use, and I found it to be a little short when eating out of packages or stirring food over heat. 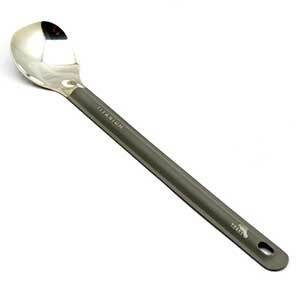 Now I use Toaks's long handled titanium spoon, and love it. It feels like a chef's utensil in hand, and the angle of the bowl is great for scooping. I may add lines to the end of the handle for measuring water in my cup, but estimating normally works fine. Also, I've used the handle as a bottle opener. 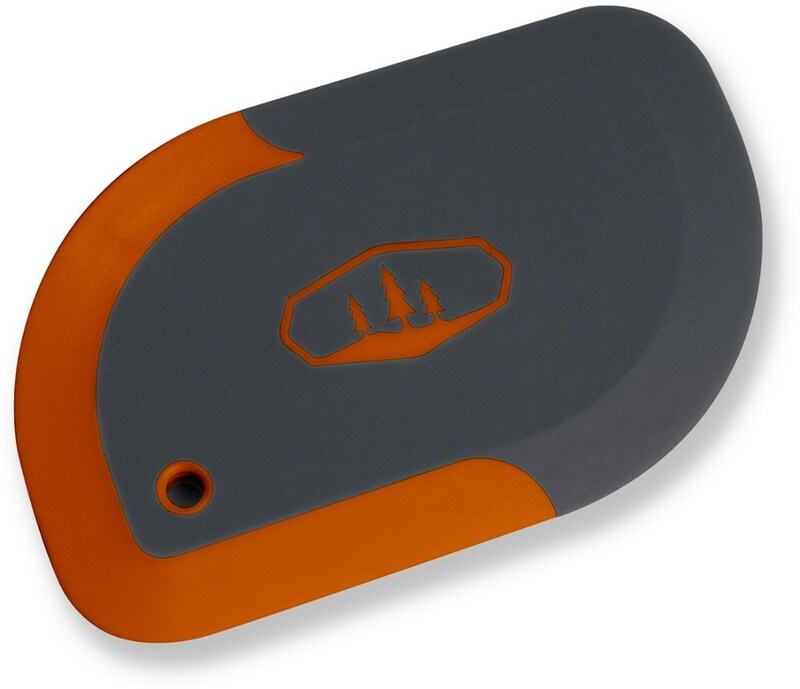 It's not designed for this feature, but with a little bit of know-how it can be used successfully. Thanks for the review, George! 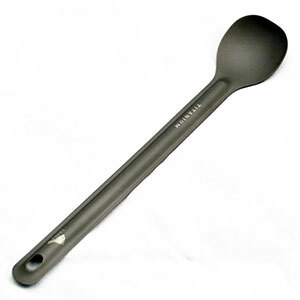 The Toaks Titanium Long Handle Spoon is not available from the stores we monitor.